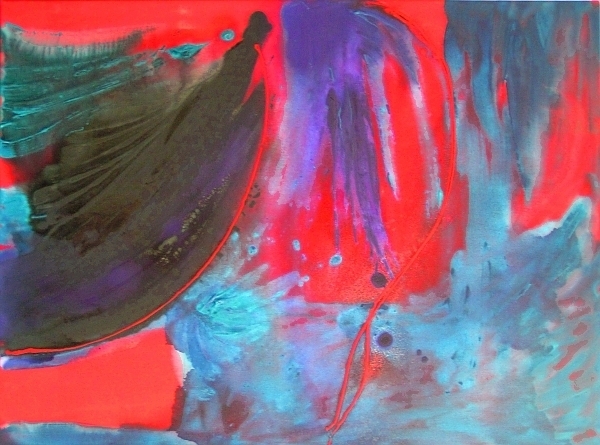 Vibrant, rich blue and red colours dance around the canvas with a splashes of purple to balance the piece. Carnival is an original piece of art on quality, professional canvas. Original painting with signed Certificate of Authenticity.